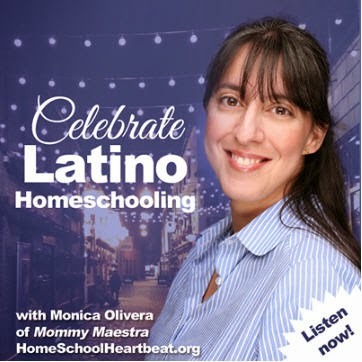 Are there any MommyMaestra readers who are teachers or homeschoolers in the Dallas, TX, area? If so, read on about this fabulous resource! 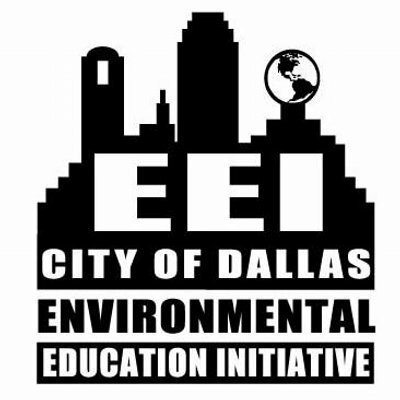 The City of Dallas Environmental Education Initiative has a number of bilingual programs for grades K-12 that teach recycling and water conservation to elementary and middle school students. They also teach the program to educators so that they can continue the work in the classroom. 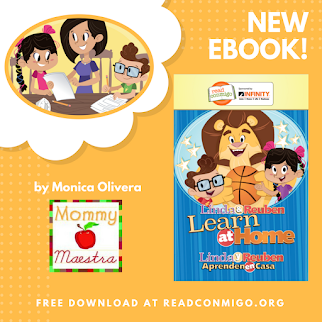 After the classes, the teachers are eligible to pick books to keep in their classroom. You can go and do training pretty much anywhere in the Dallas area and private schools are welcome to participate, as well. 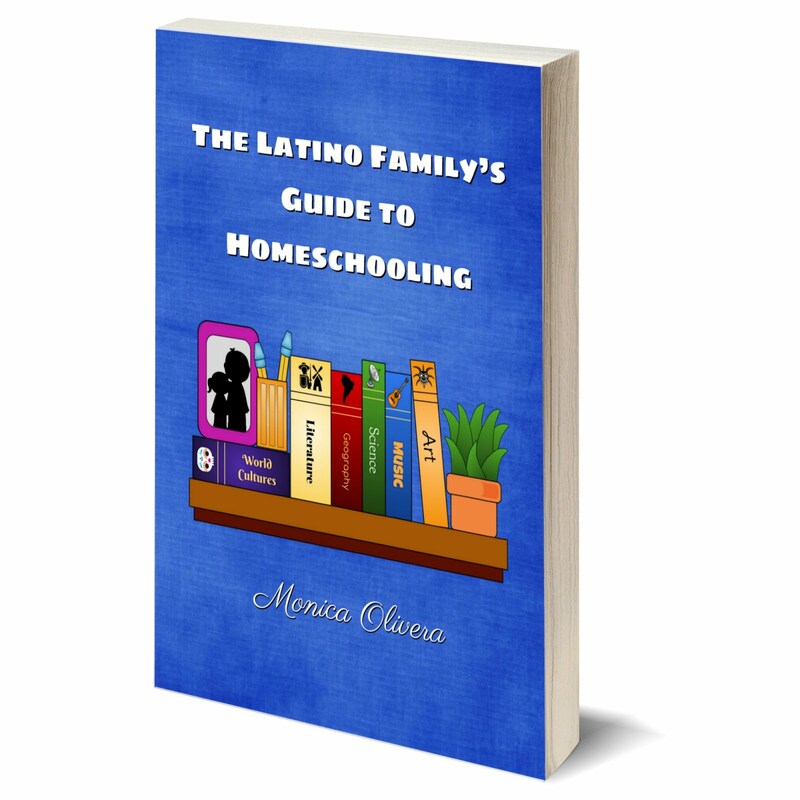 Homeschool organizations are eligible, too! The best part? If you are within the Dallas city limits, the programs are free! If you go onto the site under the “Our Programs” tab you can see all of the programs available. Right now they are working with a graduate student who is renovating a couple of green spaces within two DISD schools. They go in and plant flowers and new grass, add benches and butterfly gardens. It’s really cool and the City provides the materials. Their folks provide the teaching and labor. There are City of Dallas folks that help with the “certifications” of the revamps of the green spaces and students help, as well. It’s really a nice program. The 45-minute K-5 programs are TEKS-aligned and include hands-on activities. 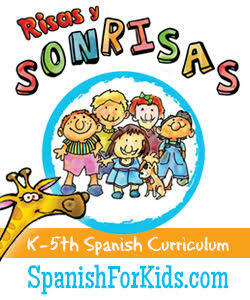 They are provided by certified teachers who visit your classroom and bring all the materials. With Earth Day coming up, I bet these would be a great supplement to any science curriculum. 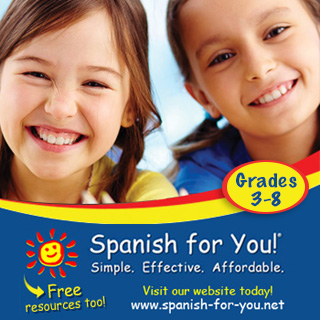 If you sign up for a program, tell them MommyMaestra sent you!